Peavey Electronics announced at NAMM 2014 officially licensed Major League Baseball themed products. The new Peavey line of officially licensed Major League Baseball products includes half-size acoustic guitars, ukuleles, leather straps, and picks. The half-size acoustic guitars are adorned with official MLB team logos and constructed using genuine wood and steel strings. Each guitar comes with Peavey picks and a matching strap, and includes a removable headstock cover with matching MLB logo. The new Peavey-MLB instruments also include an array of wood ukuleles that feature official MLB team designs. There will also be available a selection of leather straps and picks showcasing official team logos. Peavey’s officially licensed Major League Baseball themed products will be available through authorized Peavey retailers. 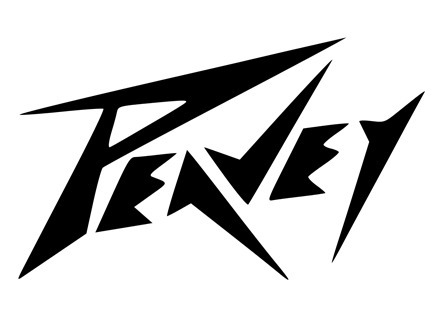 [NAMM] Peavey announces ReValver 4 Peavey is attending the NAMM Show 2014 where they will introduce many new products, including the 4th version of the ReValver software. 2 new Peavey PVM voice microphones Peavey adds to its PVM series two new PVM 44 and PVM 50 dynamic microphones that retail for less than $100.